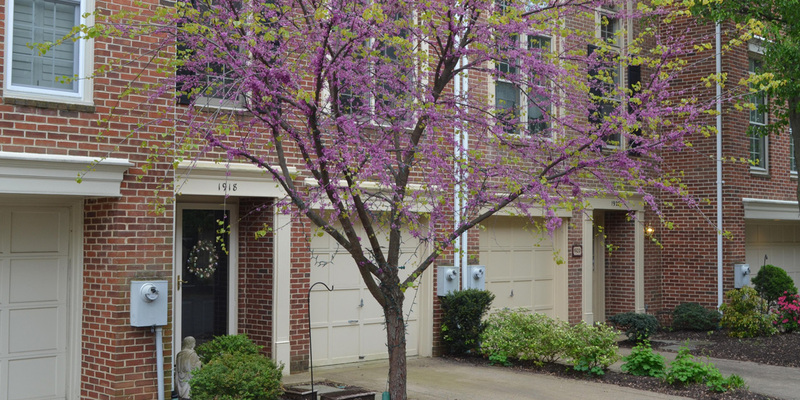 Lyongate is a community of 20 townhomes tucked away on a quiet street in North Arlington, VA. It was built in 1992-1993 by the Holladay Corporation who also built the Highgate community in nearby Rosslyn during the same timeframe. 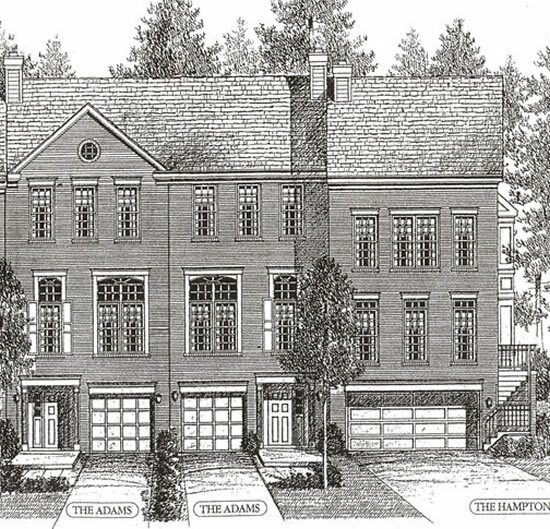 All townhomes have a garage (single or double) and a driveway which allow for off street parking. In good weather, homeowners can take advantage of enjoying mornings, afternoons or evenings in their enclosed backyards or patios. The proximity to work, shopping, recreation and areas of interest make the Lyongate community a great place to live, work or play! Lyongate is convenient to major commercial, retail and dining hubs in North Arlington including Clarendon, Ballston, Courthouse and Rosslyn. The residents of Lyongate enjoy easy access to all major thoroughfares including Lee Highway (29), I-66, George Washington Parkway, I-395, Rt. 50 and the bridges into Washington, D.C. The Metrobus and Metrorail offer commuting alternatives with bus stops just steps away and two Metro stops on the Orange Line within easy walking distance - Courthouse and Clarendon. Georgetown is easily accessibly on foot using the nearby bike path or traveling by car over Key Bridge just one mile from the community. The community's location also makes cab fare to the airport, downtown, the Kennedy Center or Georgetown an easy and attractive choice in place of driving and parking. Arlington, Virginia is a world-class residential, business, and tourist location in the country's most influential region, Washington D.C. Home to some of the most powerful organizations in the world, corporate leaders have made Arlington a hub for telecommunications, information technology, defense electronics and other industries. Arlington maintains a rich variety of established neighborhoods, quality schools and enlightened land use, and was granted an award for its practices of "Smart Growth" by the Environmental Protection Agency in 2002. Arlington stands out as one of America's preeminent places for living, visiting and doing business.